Join Us for the 7th Annual Kiwanis Family Picnic! Are you in Circle K? Key Club? Kiwanis? 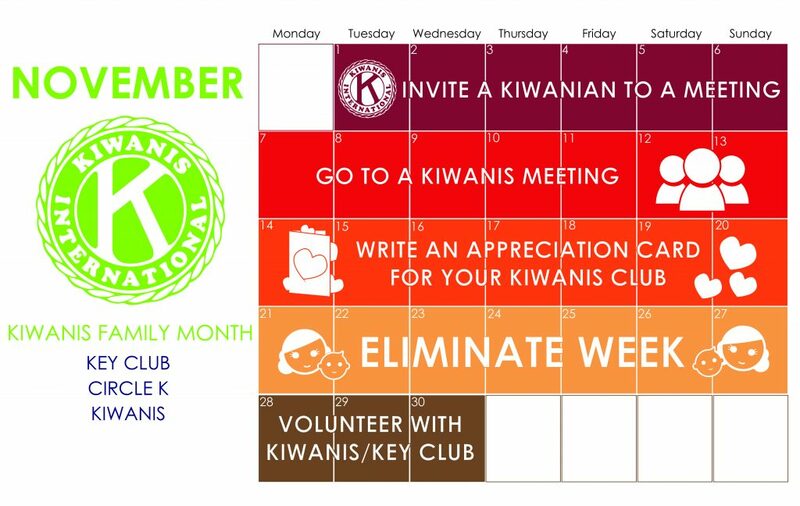 Or any of the other Kiwanis Family branches? If so, join us on September 2nd, 12:00 PM – 5:00 PM for fun filled day in the park at our 7th Annual Kiwanis Family Picnic. 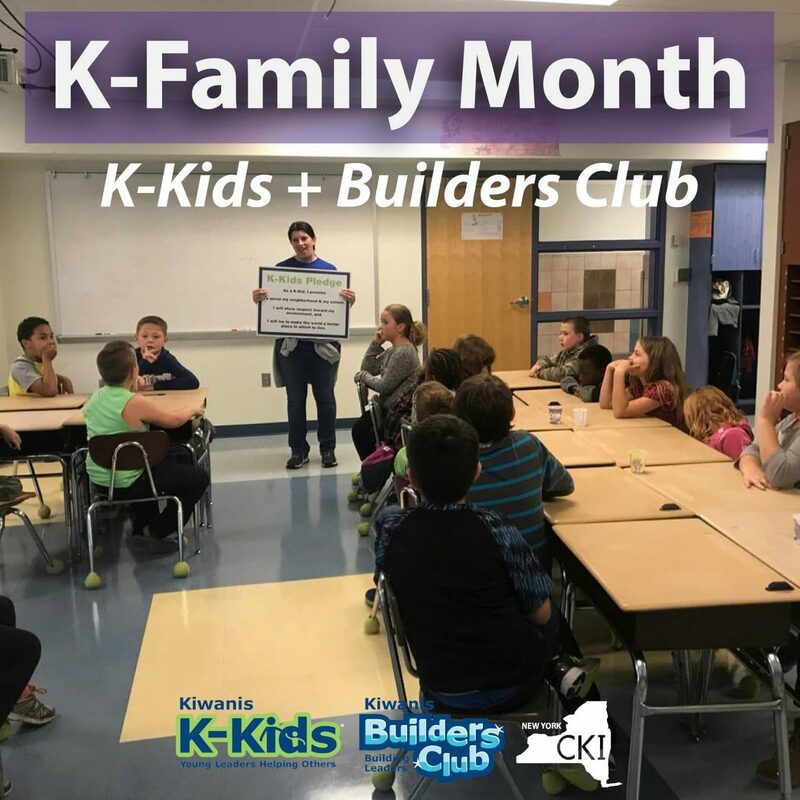 Meet other K-Family members from across the New York District, make new friends, participate in activities, and build fellowships. Cost of Attendance: $5 for SLP members (Circle K, Key Club, Builder’s Club, K-Kids) & $10 Kiwanians & adults. Please pay at the registration table upon arrival. Proceeds from the picnic will go to a charitable cause. 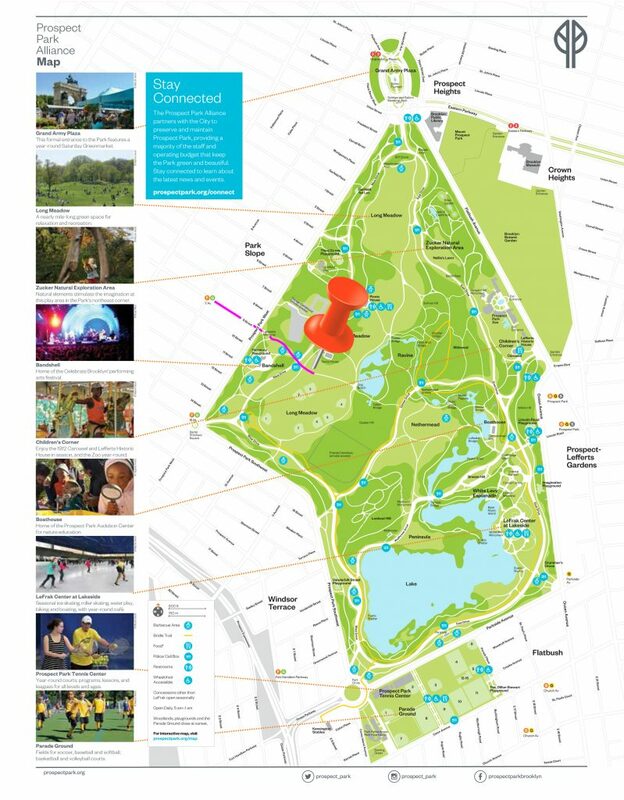 Directions: The picnic will ambien take place at The Tennis House South Lawn in Prospect Park. The best way to get there is to take 7th Ave on the F/G line in Brooklyn. Then, enter at 9th Street off Prospect Park West, walk straight in, and cross West Drive. The Tennis House South Lawn will be on your left, in front of the Tennis House. Don’t forget to invite your friends and other K-Family members. If you have any questions, please feel free to contact our Alumni & Kiwanis Family Relations Chair, Michelle Feng, at michelle.feng@nycirclek.org. We hope to see you all there! LinkedIn is a professional networking tool used to connect individuals to career opportunities, industry experts, and business partners. 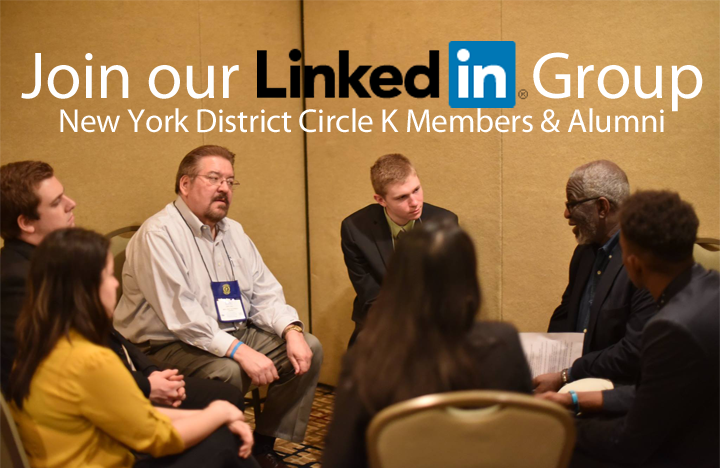 New York District of Circle K International has decided to create a LinkedIn group so that Circle K members are exposed to job and internship opportunities for their expected degrees. Current members, alumni, and Kiwanians are all welcome to participate. Join now! Contact District Governor Jerry Cimo or Alumni & Kiwanis Family Relations Committee Chair Michelle Feng.